You can bet we have something great in store for MWC 2017. Stay tuned for big announcement! I am looking forward to see it! Btw why u guys need to compare phones? 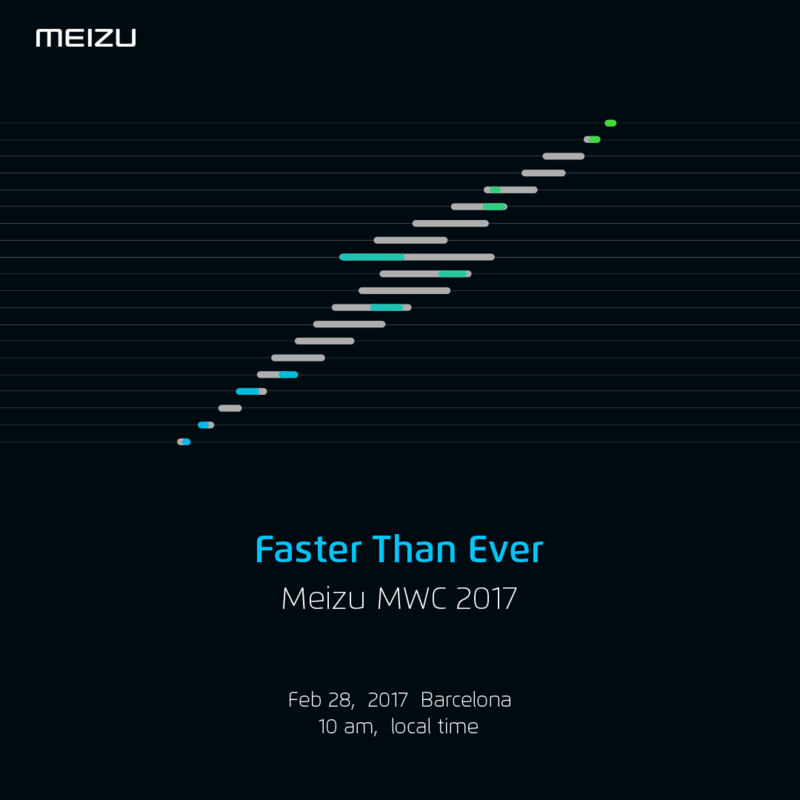 It Would Be A New Revolution Of mCharge Technology..
What can be 2.2x faster than this?Meizu is stepping up it's game. Mate 9's SuperCharge is currently the fastest charging tech yet atleast for 4 more days.